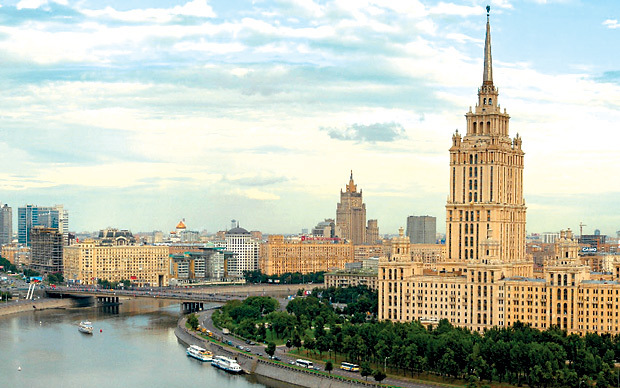 The classic capital of Russia is a pulsating city with a dynamic lifestyle. Over the years, Moscow has transformed from historicism to modernity. Yet, you can catch the glimpses of its rich history in ancient edifices dotting the whole city. The liveliness of Moscow is evident in its nightlife and shopping arcades. This city has rich culture brimming with live concerts, art galleries, and performing arts theatres. 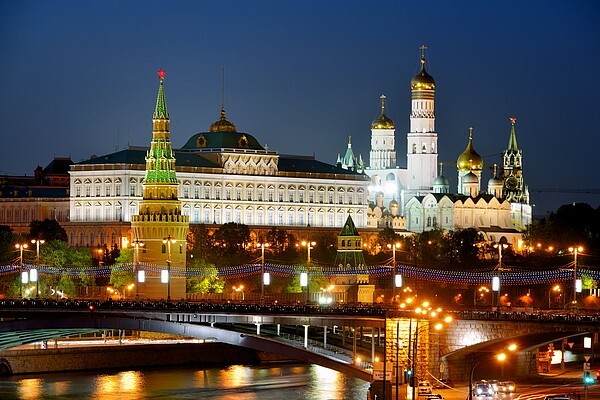 All in all, Moscow is a vibrant city with remarkable sightseeing and architectural wonders. Here, we have mentioned top 10 attractions of Moscow ready to enchant you with their quintessential charm. Kremlin is the heart of Moscow. It is the official seat of Russia and also the mirror of its ancient culture. 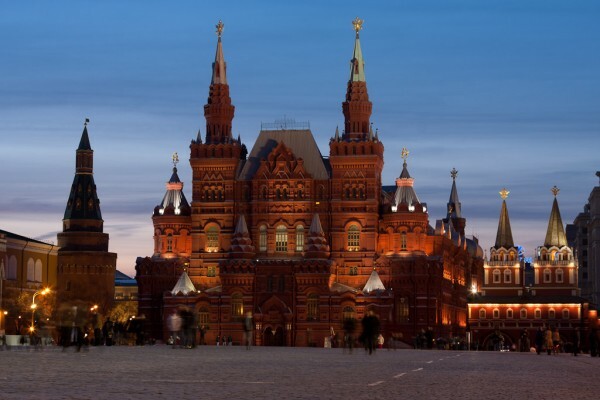 Areas like Kremlin walls and Red Square are the UNESCO world heritage sites. Kremlin houses the residence of President of Russia and numerous other stately buildings. It remains abuzz with visitors due to its architectural wonders exhibited by onion-domed churches and museums. It has many ancient cathedrals including Cathedral of the Annunciation, Cathedral of the Archangel, and Church of the Deposition of the Robe and other attractions like Sobornaya Square, and Armory Chamber. This beautiful church is, in fact, synonymous to Moscow with its colorful onion domes and red brick towers. This magnificent church was built under the regime of Tsar Ivan IV, The Terrible during the 15th century to celebrate victory over Kazan Khanate. The church has nine altars. Eight represent the number of successful assaults made on Kazan and ninth was built over the grave of St. Basil after whom it was later named. It is an architectural splendor that you shouldn’t miss on your visit to Moscow. It is the true representation of Moscow city. It represents the confluence of Russian history with modernity. There are stately buildings and churches on one side while another side of Red Square faces GUM departmental store, the most pretentious shopping mall of Moscow. You can also visit Lenin’s Tomb to have a sneak peek into Russian history. Also touted as ‘Underground Palace of Moscow’, metro stations in Moscow are the literal architectural marvels in this city. 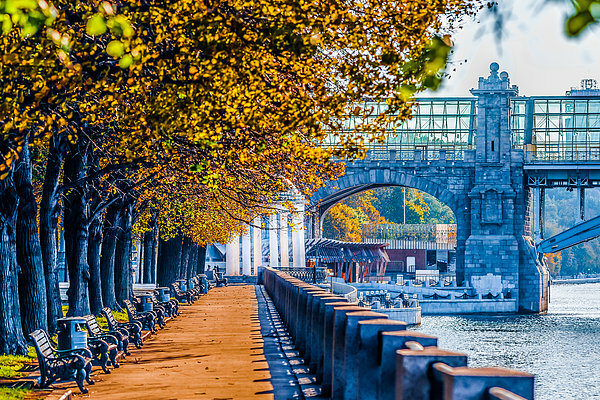 You can actually enjoy a sightseeing tour of these stations while visiting other parts of the city using the best metro system of Europe. The most beautiful station is Majakovskaya while there are other stations that represent the architecture of 1930s to 1950s. 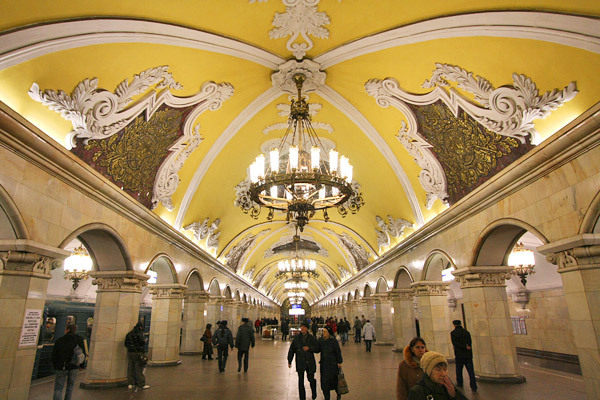 Huge chandeliers, mosaic, enchanting murals, and marble hallways are the remarkable features of these metro stations. This is an ancient cathedral built during 1326 AD and refurbished later in 1470. 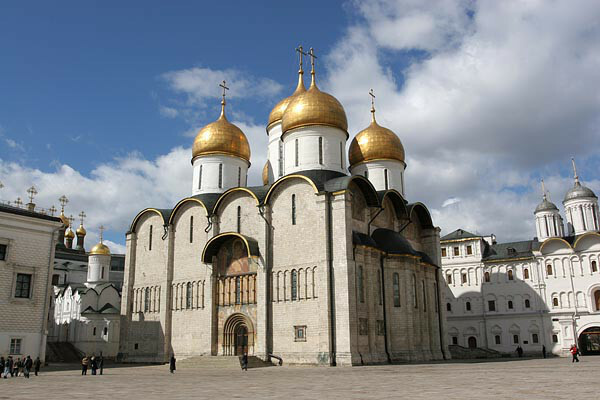 It has witnessed some of the most significant events of Russia history including the coronation of Ivan IV in 1547 AD. It is also the resting place of many patriarchs Of Orthodox Church in Russia. It has a beautiful fresco of Virgin Mary built during 1660s. 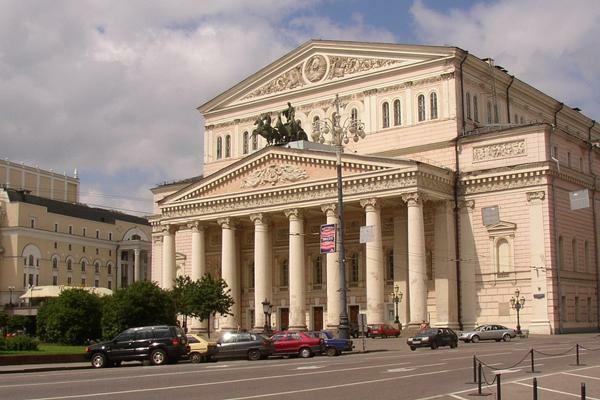 Bolshoi is the oldest theatre of Russia and one of the oldest in the world. Until 1812, it was established within Petrovsky Theatre but later destroyed by a massive fire. The building has been restored several times in its past. The current structure was designed by Albert Kavos in 1853. Since then, it has staged many renowned operas and ballets. A beautiful fountain welcomes you to this magnificent building located to the north of Kremlin. Gorky Park is the most befitting destination in Moscow to escape from the humdrum of a metropolitan city. This beautiful park is situated along the banks of Krymsky. 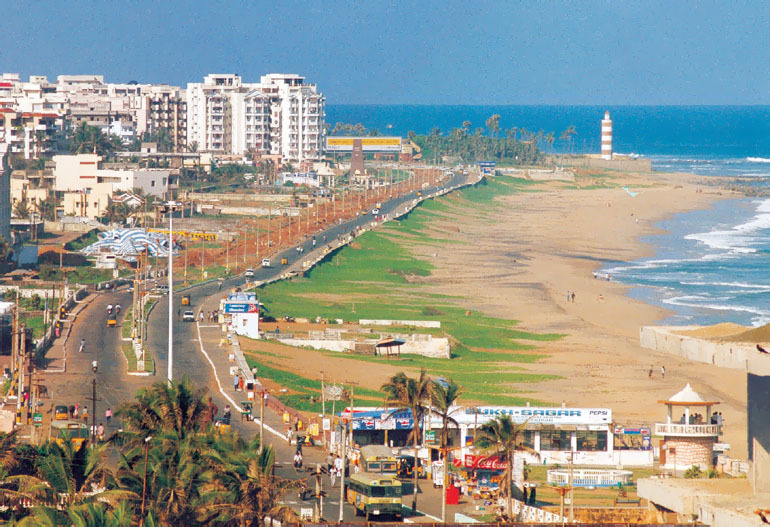 It has fascinating entrance and many other attractions including an amusement park. There are many cafes, barbeques, and a stunning statue of Peter, the Great. Since its inception in 1912, this museum has showcased more than 5, 00, 000 artifacts. 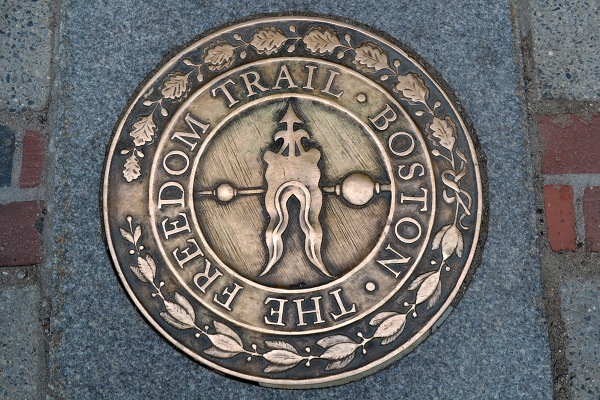 Originally, it was designed with a view to exhibit sculptures and Egyptian remnants. 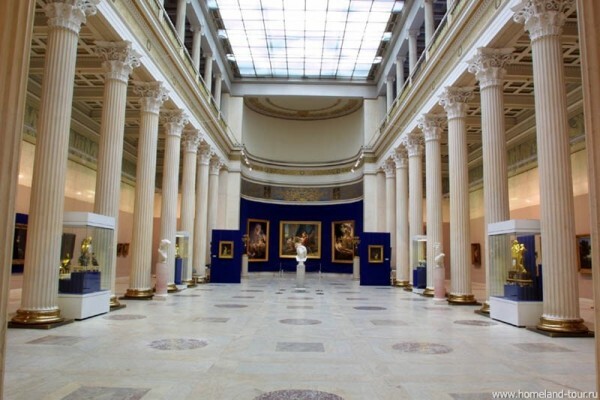 Later on, the museum was expanded with artworks from St. Petersburg Hermitage also shifted to it. There is a separate gallery for European and American Arts in this museum. Moscow boasts of many intriguing museums and this is certainly one of them. 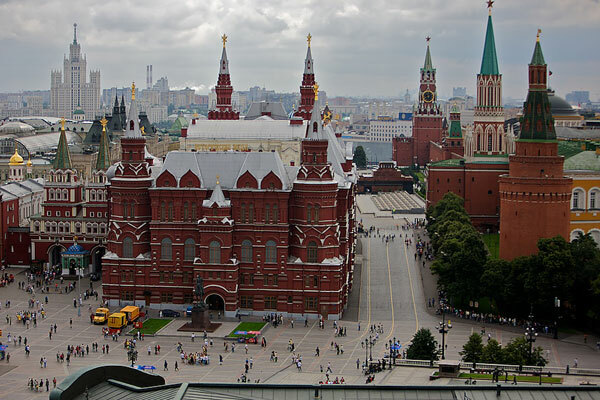 This museum showcases the history of Russia from prehistoric to contemporary times. The building of this museum is also a masterpiece of Russian architecture with each room designed in a different style. When driving in Moscow, you cannot skip a beautiful sight of Seven Sisters. These are the cluster of seven colossal skyscrapers designed similarly in a typical Stalinist style. They have a unique mix of Baroque and Gothic architecture. Built during post-war years of Moscow, they are also called as Stalinskie Vysotki or Stalin’s tall buildings. These are the indomitable wonders of Moscow city. 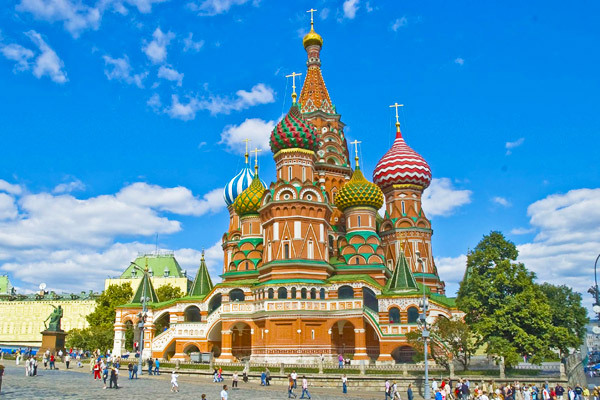 This list has certainly missed out several other stunning attractions of Moscow. Do mention them in the comments section below.